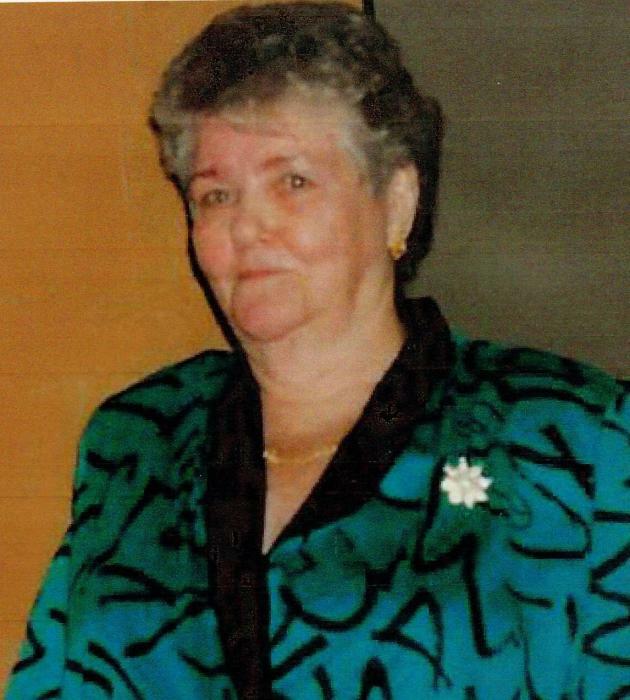 Obituary for Ola Mae Brown | Ambrose Funeral Home and Cremation Services, Inc.
On January 31st, 2019, Ola Mae Brown passed away. She was preceded in death by her husband, John H. Brown, and sons, John H. Brown, Jr. and William "Bill" Brown, grandson, Paul Anderson, son-in-laws, Kenneth Smith and Ted Keirle, and daughter-in-law, May Brown. Survived by Ella and Phillip Schruefer, Evelyn Smith, Edward and Beverly Molidor, Julia and Michael Dodge, Mary and Marc Naiman, Charlotte Keirle, Harry Brosenne, and many grandchildren, great grandchildren, great great grandchildren, nieces, and nephews. Family and friends may call at the family owned Ambrose Funeral Home of Lansdowne, 2719 Hammonds Ferry Rd. on Monday, February 4th from 3 PM to 5 PM and 7 PM to 9 PM. A funeral service will be held at St. Benedict Catholic Church, 2612 Wilkens Ave., Baltimore on Tuesday, February 5th at 12 Noon. Interment will follow at Loudon Park National Cemetery.